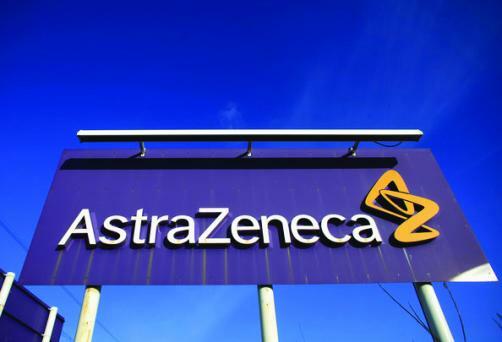 In another major ASCO reveal, AstraZeneca and partner MSD lifted the curtain at the event on new data for its poly (ADP-ribose) polymerase (PARP) inhibitor Lynparza (olaparib) in combination with J&J’s standard-of-care drug Zytiga (abiraterone) in the treatment of metastatic castration-resistant prostate cancer (mCRPC). The Phase 2 data showed that the combination was able to improve median radiologic progression-free survival (rPFS) in patients with previously-treated mCRPC by 13.8 months compared to just 8.2 months for Zytiga alone, meeting the trial’s primary endpoint. Median time to second progression or death stood at 23.3 months versus 18.5 months for Zytiga alone, while median overall survival was 22.7 months versus 20.9 months. Lynparza has so far been approved in the treatment of specific subtypes of ovarian cancer and breast cancer, but this new data will no doubt help AZ and MSD push to secure an FDA approval in prostate cancer.